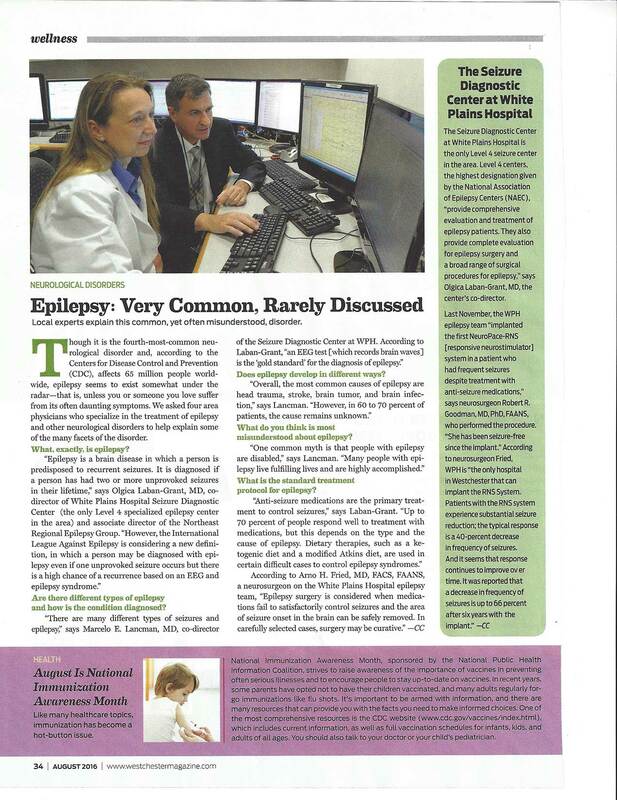 Dr. Eric Segal, director of pediatric epilepsy of New Jersey discusses epilepsy and treatment. New Guide to living with psychogenic non-epileptic seizures. Congreso Internacional de Epilepsia - "LaTarde.com"
AES Press Releases - ARE SEIZURES DUE TO CEREBRAL HEMORRHAGE GOING UNDIAGNOSED IN THE ICU?